A port with a lot of movement. Use our guide of contacts and activities to dive into the port activities and enjoy nature. In Las Galletas and the adjacent areas you can find some of the best diving sites in the whole island. No wonder that championships as prestigious as Cafosub 2012, Cevisub and Nafosub 2013 (the Canarian and national underwater photography and video championships) have been held at Marina del Sur, and in October 2014, the 2nd Underwater Video World Championship was held..
More than a dozen diving centres and schools are based at our marina. The South of Tenerife is the only place in Spain where you can often see species of tropical and oceanic cetaceans, such as the short-finned pilot whale (Globicephala macrorhynchus), the rough-toothed dolphin (Steno bredanensis), the Atlantic spotted dolphin (Stenella frontalis) or the Bryde’s whale (Balaenoptera edeni). Due to the sympathy and social attraction aroused by these animals, they have become an educational, cultural, scientific and economic resource. In addition, in this way we can raise people’s awareness and imbue them with notions of raising awareness for the rational, prudent and moderate use of this wildlife resource. Their protection ensures the preservation of a heritage that should be handed down to future generations of Canarians. The oceanic water of Arona will thus become an ideal place for the responsible, controlled and sustainable eco-tourist activity of “whale watching”. 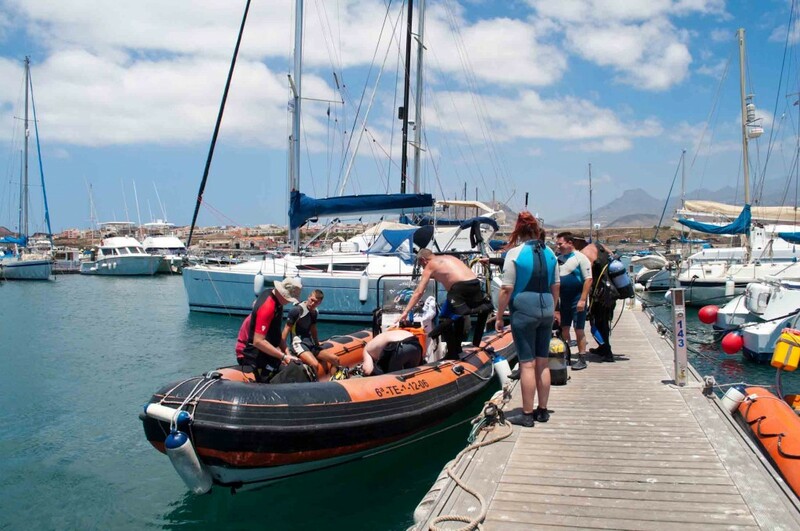 At Marina del Sur Tenerife several companies organise excursions and sailing days for the respectful observation of these whales, either from a large 70-seater catamaran, or from private boats and jet skis. «Two pilot whales» por Original uploader was Pcb21 at en.wikipedia – Originally from en.wikipedia; description page is/was here.. Disponible bajo la licencia Public domain vía Wikimedia Commons. 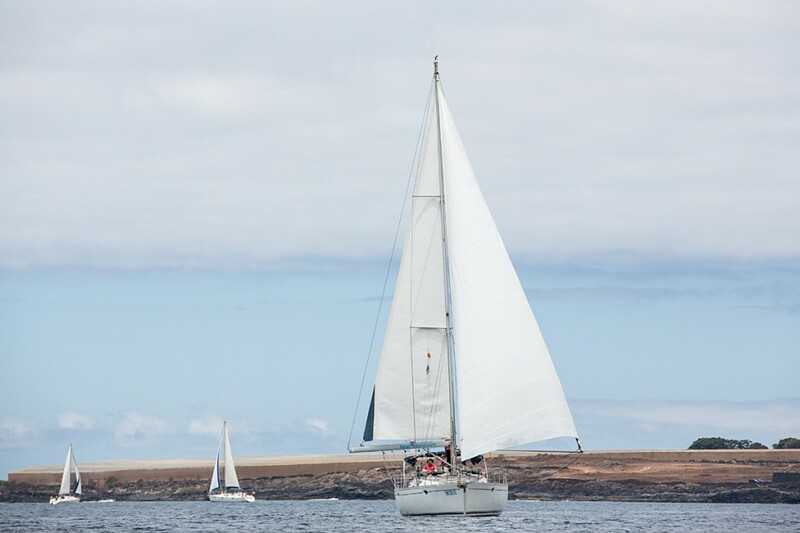 There are a number of companies based at our marina that are dedicated to renting out motor and sailing boats so that you can enjoy the best sailing around the island of Tenerife and the Canaries, or the neighbouring coast of Morocco. There are different ways to do this and it is possible to rent the vessel for several days or weeks, with or without a skipper, or for just a few hours to do a scheduled on-board excursion. Enjoy a wonderful day on a jet ski. 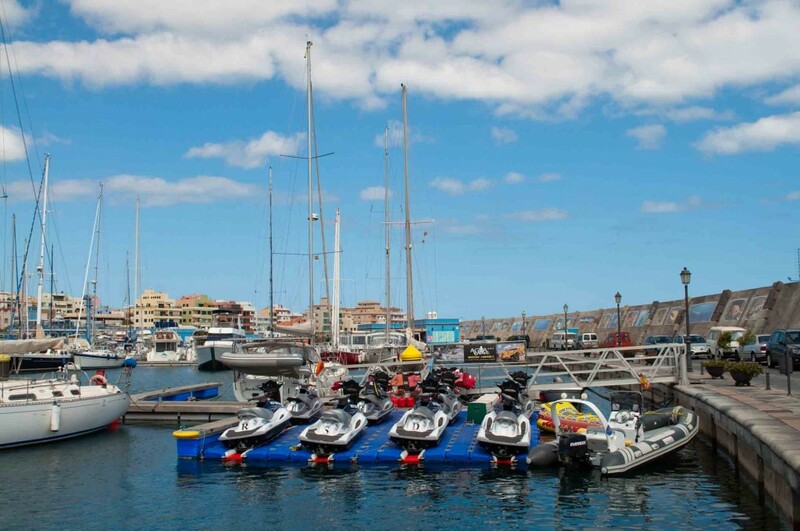 Several companies with a fleet of jet skis offer you various routes from 40 minutes to 3-4 hours visiting different parts of the coast in the South of Tenerife. 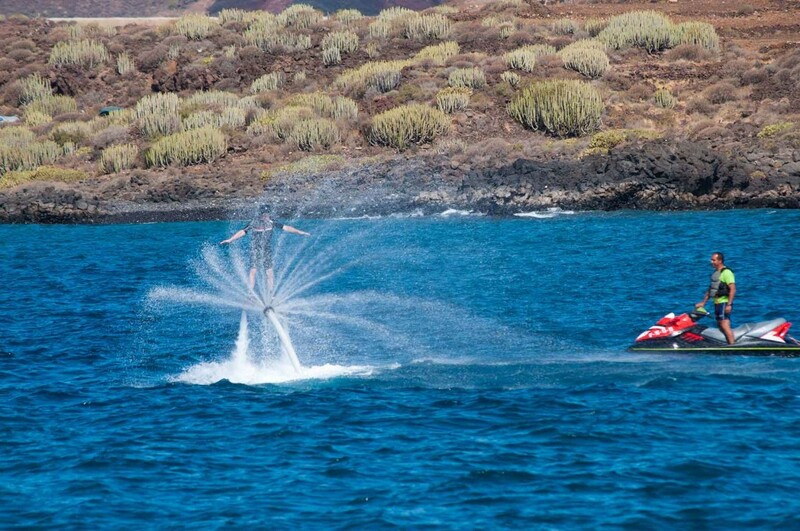 In our marina you can enjoy the ultimate in nautical activities, like Flyboard. Be daring and enjoy yourself! Excursions to practice deep sea or big fish fishing. 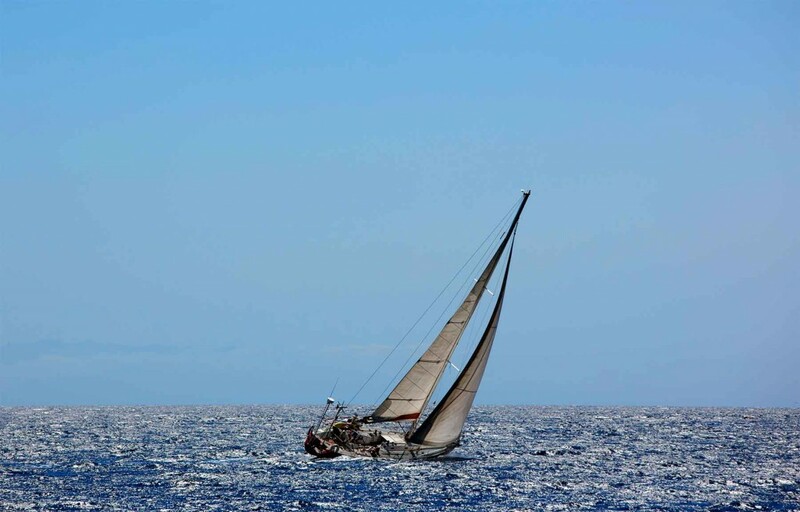 If you want to learn to sail, enrol in the sailing school courses based in our marine.